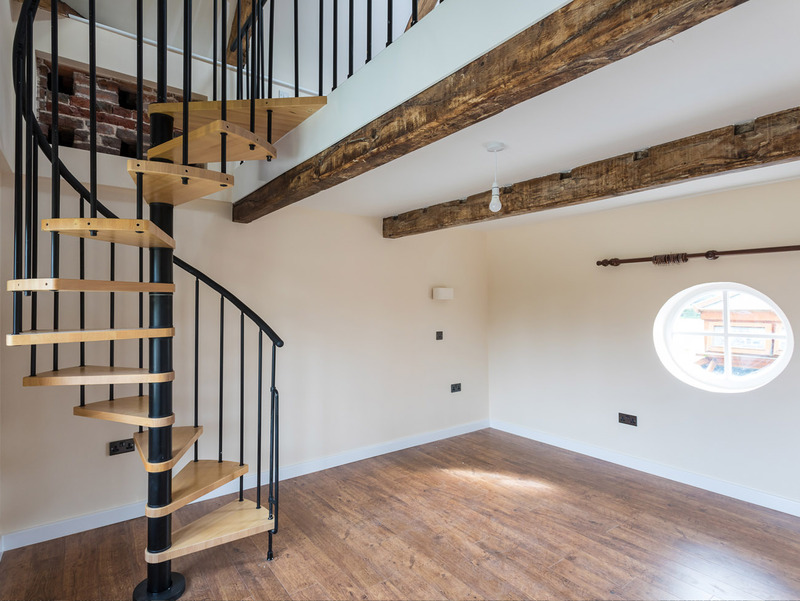 The Dovecote has been shortlisted for the Daily Telegraph Homebuilding & Renovating Awards 2018! 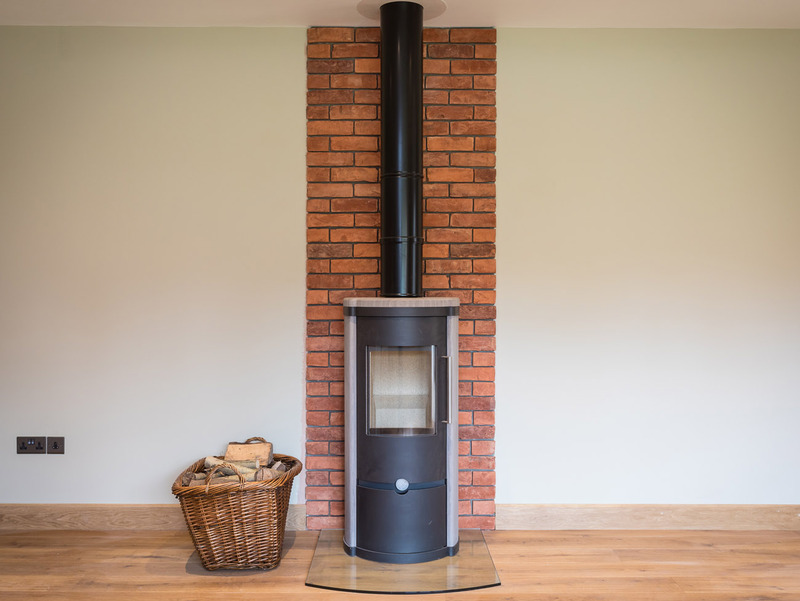 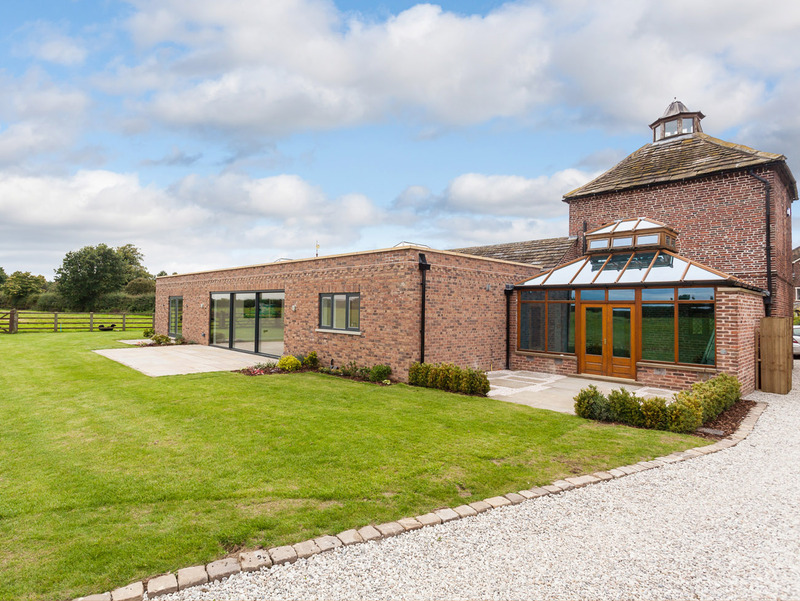 The Dovecote is a converted pigeon house with attached single storey house and stable block. 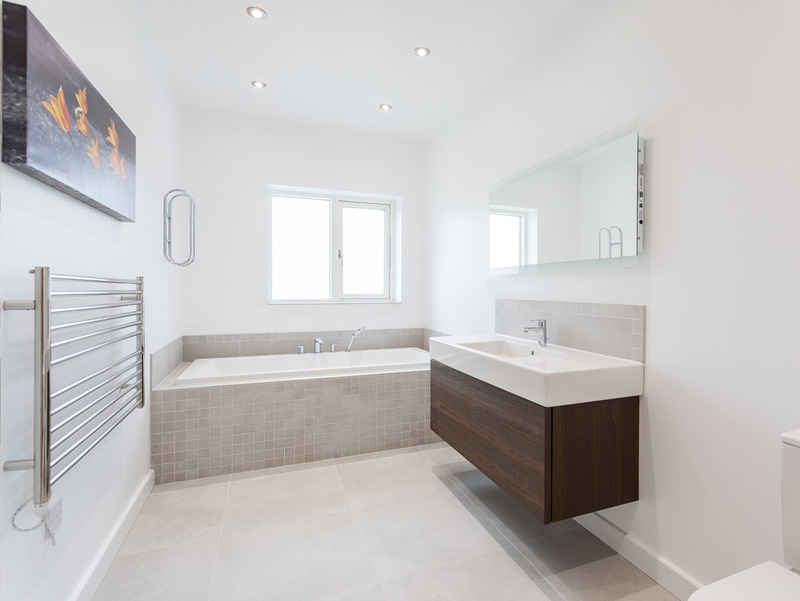 The client wanted to maximise the floor area and increase the number of bedrooms. 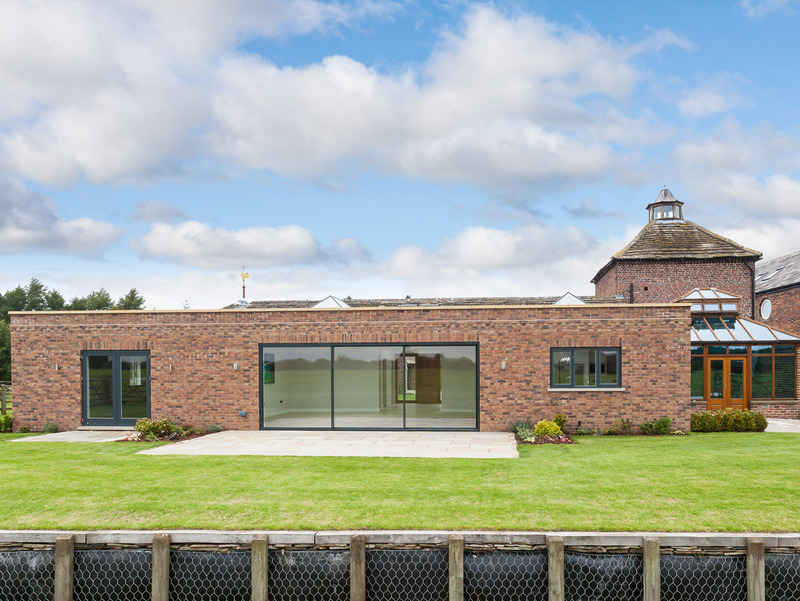 Hayes & Partners’ first task was to apply for a Certificate of Lawful Use for the existing building as a dwelling, following which planning permission was sought for conversion of the stables to additional accommodation and the addition of a garage block. 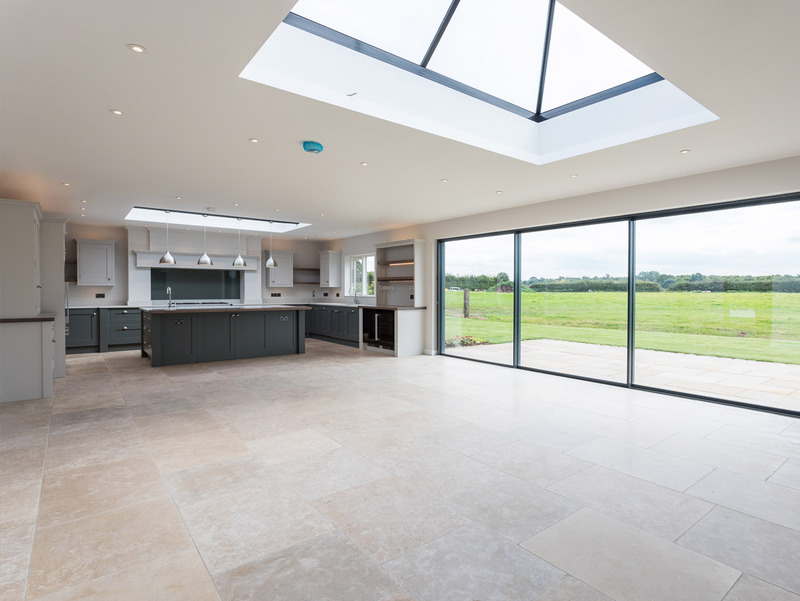 A further Certificate of Lawful Use was then applied to create a large single storey rear extension, using the dwelling’s permitted development rights. 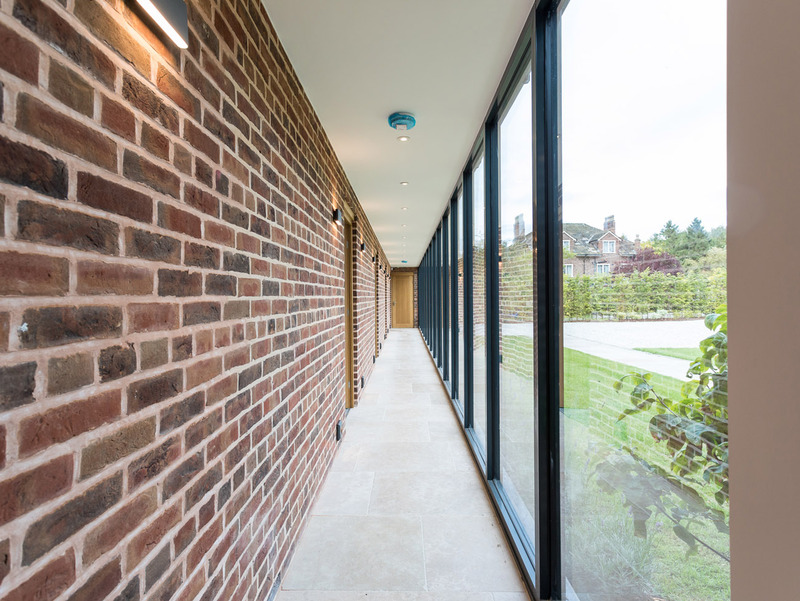 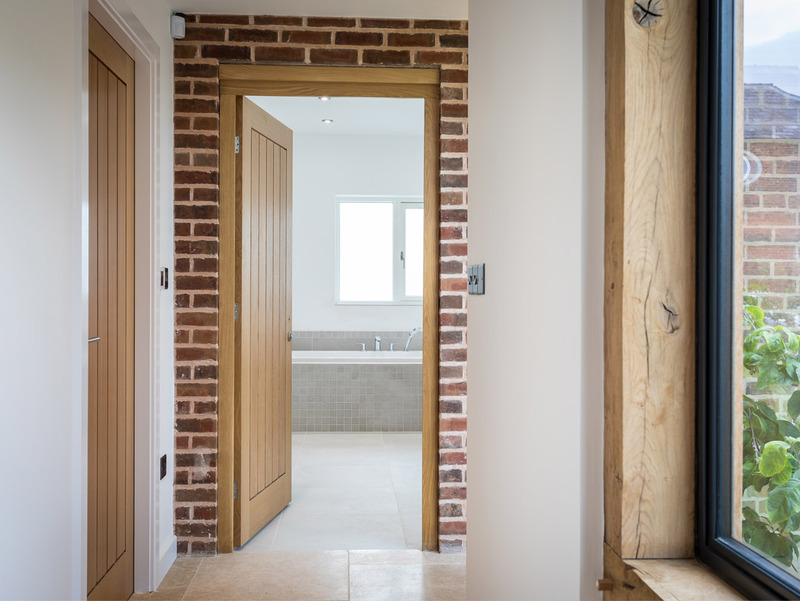 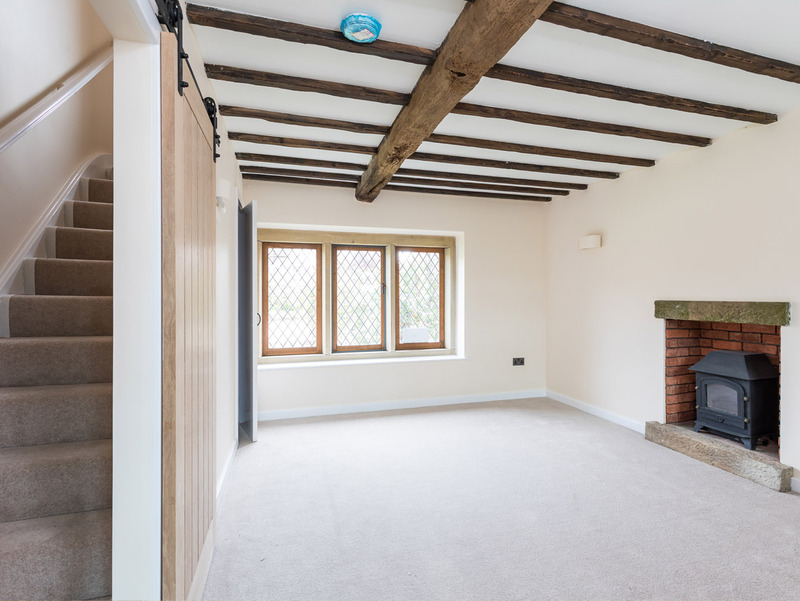 A final planning approval was granted in October 2016; this ‘masterplan’ reconciled the internal arrangement of the previously approved schemes and included a glazed corridor to allow the new bedrooms (old stables) more space. 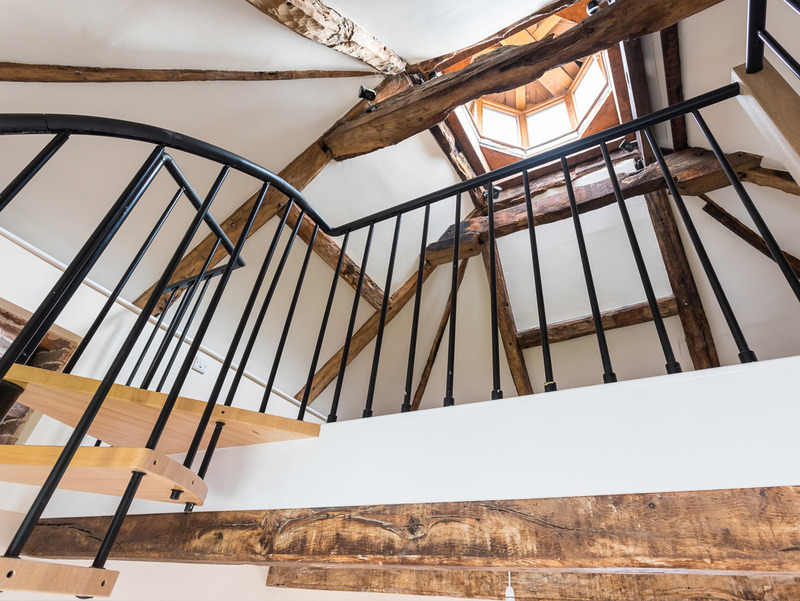 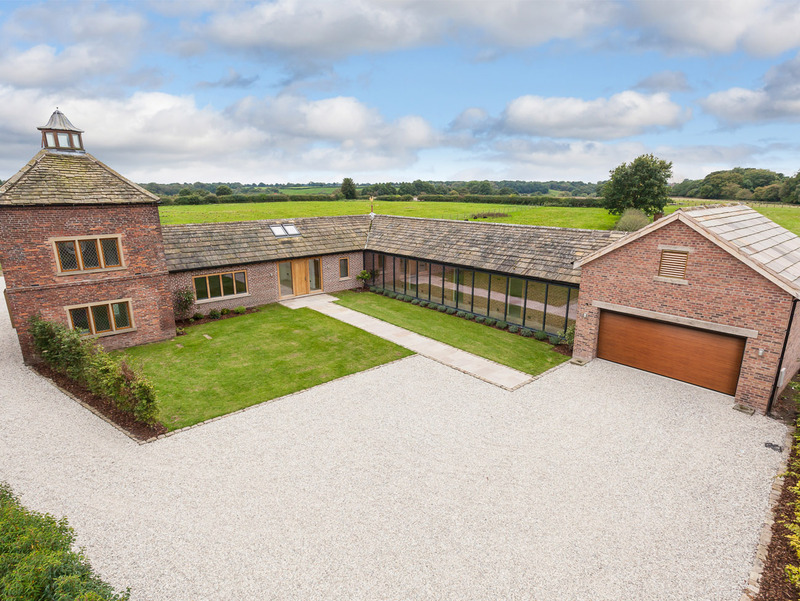 The finished project is now a stunning five-bedroom home which looks out over the Cheshire countryside, and is set at the end of a 400m driveway, within a 4.5 acre plot. 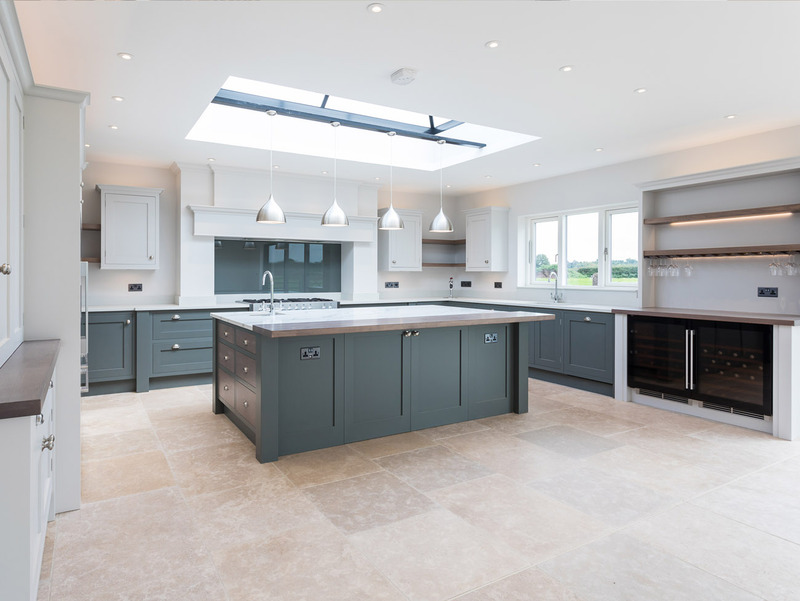 Design features include a handmade marble-topped kitchen, flexible open-plan living space, four bathrooms, double height entrance hall and master bedroom suite with dressing room.